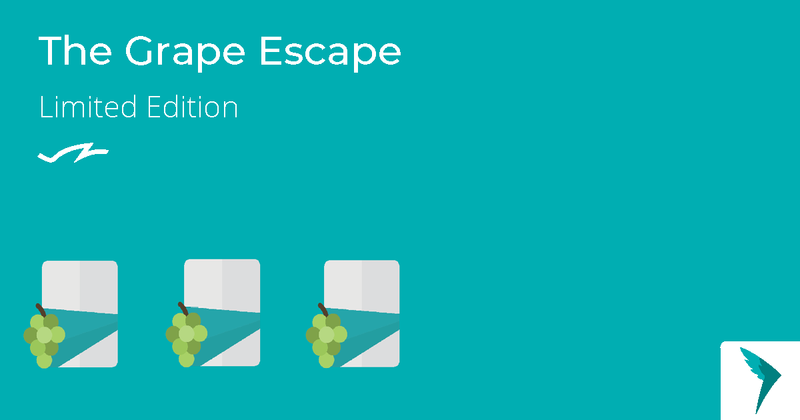 We're selling our newest limited edition The Grape Escape for two weeks now and I'm very curious about your thoughts and opinions! Please let me know what you think of this flavour, is it a yay or a nay? Unfortunately, the flavour is a grape nono for me. In my opinion, the taste may be a little bit too salty, which is odd for a grape flavour. I did not like it at all... it was no great experience. Just finished mine - really enjoyed it. Would add a bag or 2 to a regular order if it were available. Likely substitute it for apple pie. Hope the ones who didn’t like it will have great experiences with Spectacular Speculoos - or the Limited Editions to come - instead! The very first mouthful I had of it tasted strange, but after that it tasted nice. I really regret getting only one bag because I really liked the flavour. It might actually be the favourite flavour I have had so far. I was really sad to have my last portion of it yesterday. I think I liked it so much because of the somewhat salty flavour which someone else mentioned. I prefer things which taste salty.